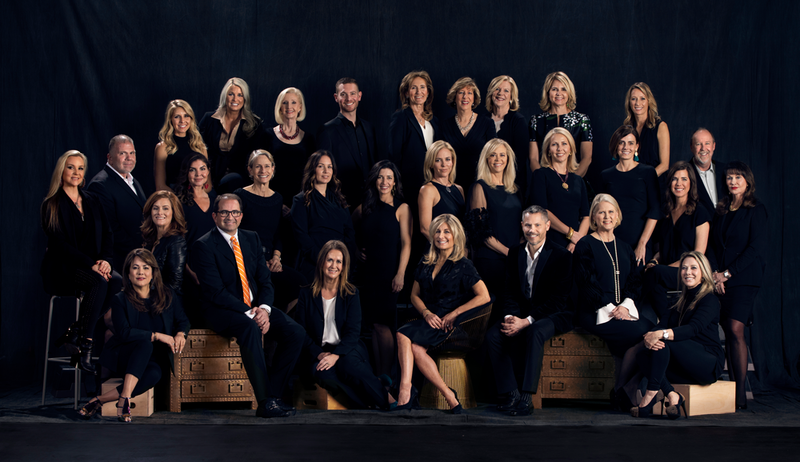 Luxury League is the most powerful real estate network in Austin, Texas with 30 of the city's most accomplished residential agents. In 2018, our agents collectively closed over $837 million in residential transactions. Members are selected by an advisory board based on luxury sales performance. 2019 Luxury League. All rights reserved.